So excited and grateful that I have been connecting with a lot of creative and talented people so far this year! The best part, to me, of what I do, is being able to feature other upcoming stars on The Spotlight. As always, if you or your client is interested in being featured on the site, please visit our Features/Submissions page for more information! 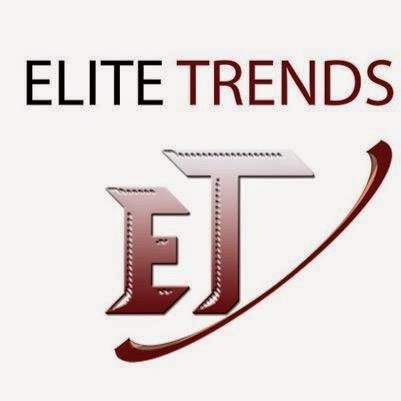 Right now, I want you all, especially those in the DMV area, to check out Elite Trends Studio! Elite Trends is a family owned business, which opened October 1, 2013 in downtown Silver Spring, MD. The studio, started off as a multi-departmental entertainment company to serve various needs in the industry. “Elite Trends Studios signifies great quality provided by trendsetter—a new way to look at things, a vision for a better tomorrow,” said Kierra Hart, who serves as an account executive for the studio. A variety of local DMV artists have recorded at the studio including Pinky KillaKorn, Visto, Fatz Da Big Fella, and more, as well as international artists like Davido and Eddy Kenzo. Engineers at the studio are Dymique, Kandiman, and Ian Craig who has worked with major artists such as Fat Trel. Music studio hourly rates are $65-$90/hr. (Customers can also sign up for Unlimited studio time for three months for only $500 including mixing and mastering). The goal for the studio is the future is to have various studio locations across the country. 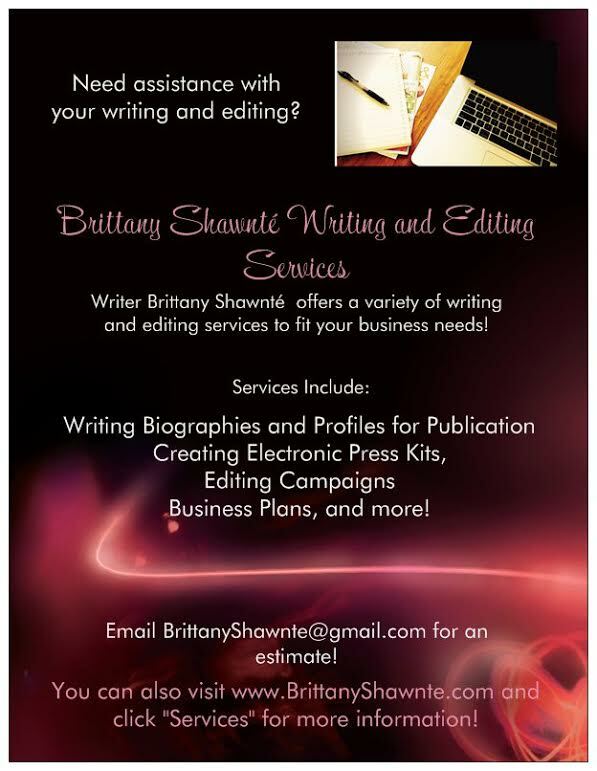 With this incredible pricing, variety of services, and great professionalism, this company is definitely on their way! You can learn more about Elite Trends Studio on their official website, and connect with the company on Facebook, Twitter, and Instagram!